Your Industrial Business Needs Quality Cleaning Wipes! We're proud to carry DuPont! We offer top quality low-lint wipes to help you with cleanup jobs, polishing, packaging and more! DuPont is a very trusted brand and we're proud to carry it in our store! These durable wipes are used in device manufacturing where it's critical to minimize particulate contamination and additives without sacrificing absorbency. 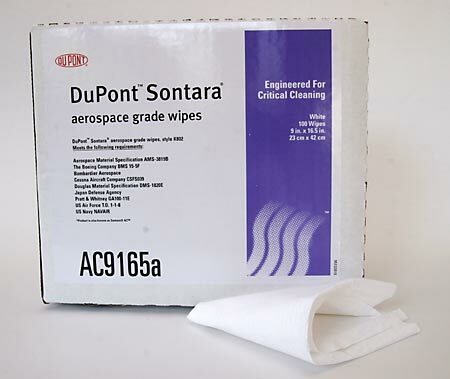 We also offer 25 count DuPont low lint window wipes! This wipe is a little gentler and isn't as absorbent as the other two listed above, so it makes your cleaning solution last a little longer. All three of these wipes were designed by DuPont for the Aerospace industry for use on delicate acrylic, polycarbonate and glass surfaces. Bulk packaging is available for these products! So stock your shelves so you've always got some on hand! 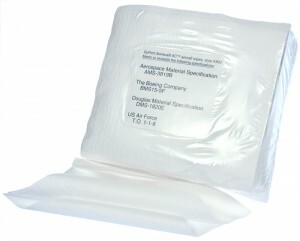 Depending on the application, when used for cleaning, these wipes can be rinsed out and reused a few times before being discarded. This entry was posted in Screen Cleaning and tagged Cleaners, Cleaning, DuPont, Wipes.